In the television series entitled Ysabella where Judy Ann Santos played the lead character as a cook who inherited a recipe from her mother. 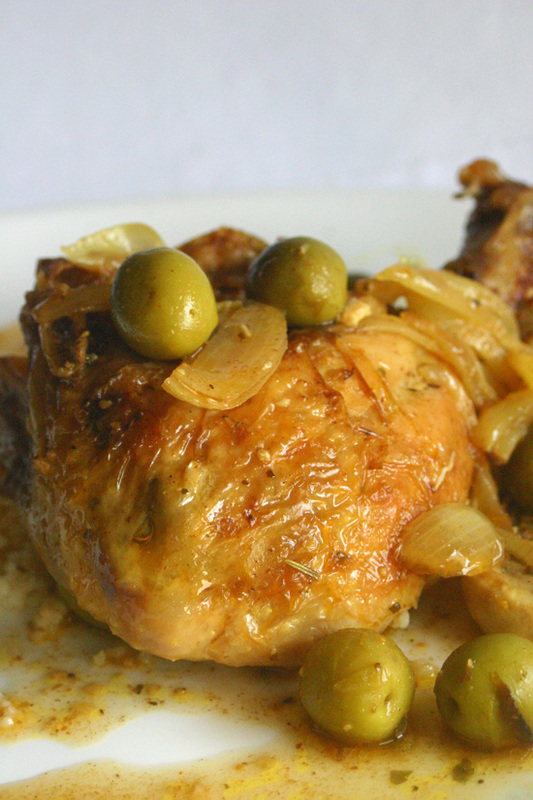 The story of course revolved around this chicken recipe. Mix all the ingredients and marinade for 24 hours. The next day steam the chicken for thirty minutes. Then in a frying pan fry the chicken until its golden brown. HI, is there anything to replace the tabon tabon fruit with? I dont think we have that in Australia =). thanks!!! hhmmm sounds good. but the tabon tabon is sooo hard to find hehe..
Hi, what about the sauce? How do we make the sauce? tabon-tabon. I ordered this fruit from Siquijor.